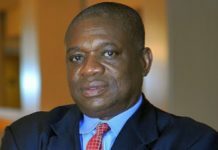 Dr. Orji Uzor Kalu, the former Abia State governor and APC senatorial candidate for Abia North, have denied reports that his security men shot a man at one of his campaign in Ama-Afia, Arochukwu LGA, Abia State. 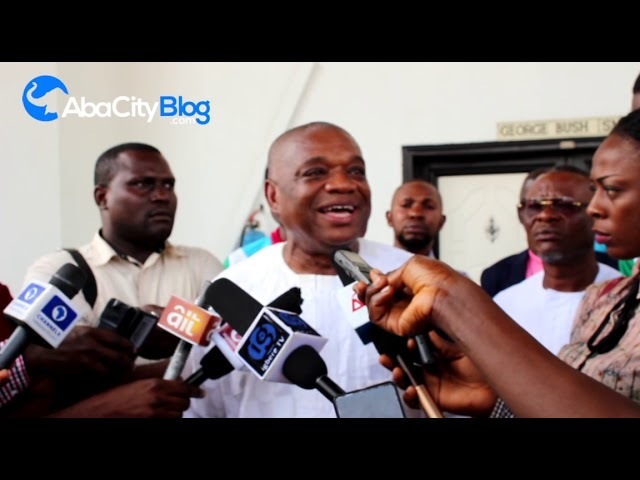 ABACITYBLOG recalled that there was a report on social media that security men attached to Dr. Kalu, had shot a man during his campaign in Arochukwu. The reports further alleged that the man who was shot later died in the hospital. 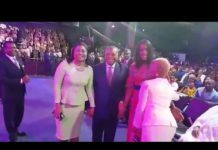 Reacting over the reports, OUK, as fondly called; while addressing pressmen at his country home in Igbere, said the reports were a naked fallacy that has no atom of truth in it. 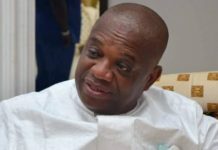 “It’s not true that my security men shot a man in Arochukwu, in fact, the truth is nobody died, Dr. Kalu noted. 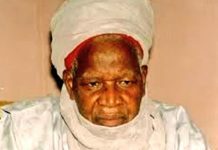 According to him, the whole incident was attributed to some cult group; “Somebody got wounded when fraternity and fraternity (Cult group) are fighting, the Igbere born businessman said. He added that “It has nothing to do with security men attached to him. “If anybody’s life is in danger, that should be me in Etiti Abam, where they caught three boys who came with three pump action in the crowd where I was when the security men fished them out and they ran away. “The police are still investigating and I have visited the hospital where the boy is., also the Police came and checked our bullets and it does not correspond to the bullets shot at the victim, he added.